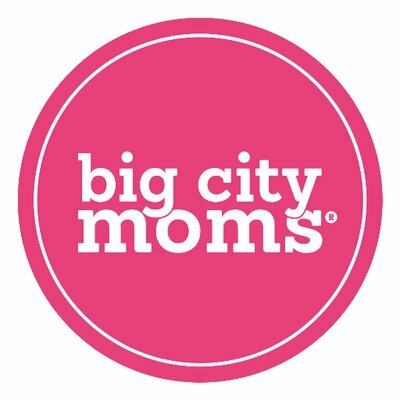 To provide teams of outgoing, friendly, and family-oriented brand ambassadors (3 – 25 per event) to create positive and memorable attendee experiences for Big City Moms Biggest Baby Shower Ever. Staff must have the ability to engage with new and expecting parents through authentic and meaningful interactions while assisting with a wide variety of event elements. Additionally, ATN provided on-site managers at each event to manage the team of brand ambassadors and assist the client where needed. 100% show rate at each event, 73 total staff for event series. 2017 events were so successful, client returned to ATN for staffing of 2018 events. 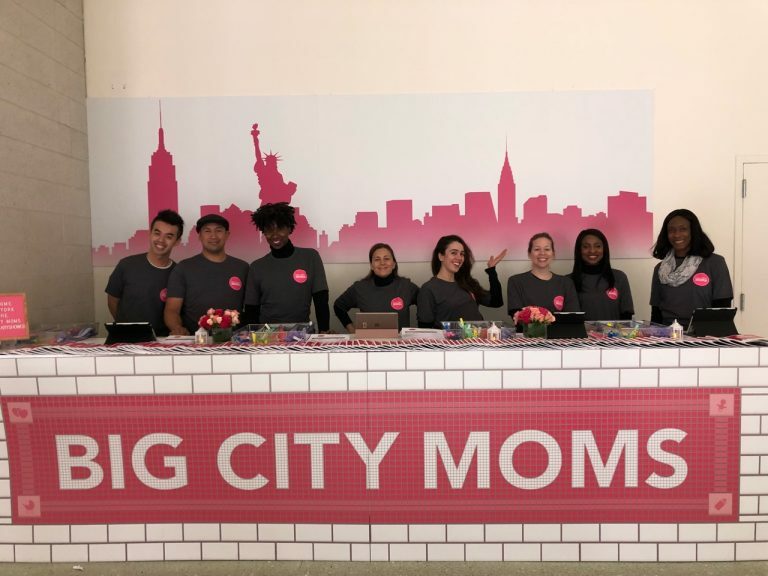 The Biggest Baby Shower Ever continues to grow and proves to be the most anticipated event of the year for new and expecting parents and ATN is proud to be the event staffing agency of choice for the event series.